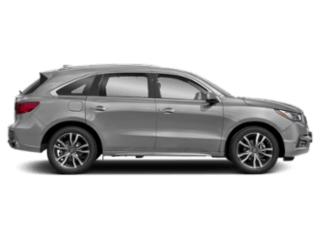 So take a look at the high-performance Acura RDX inventory below before you contact us today to lease or finance. 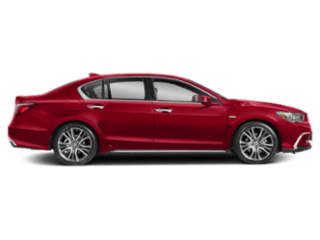 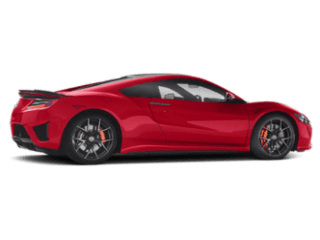 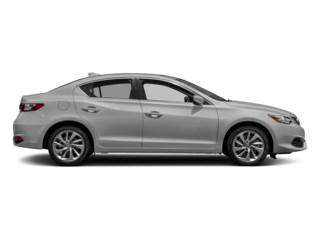 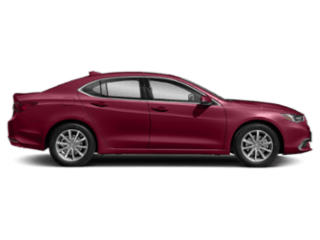 Why Buy a New Acura RDX from Los Gatos Acura? 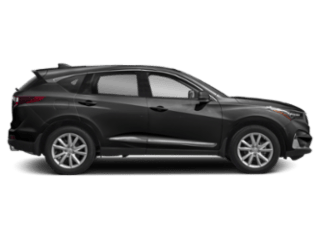 After you’ve compared the Acura RDX to other vehicles, including the Honda CR-V, and you’re ready to take the new Acura RDX home, apply for financing online today.